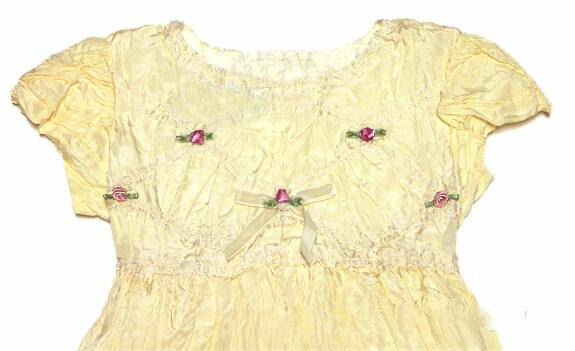 Biscotti Dresses- This ivory silk dress is enhanced with roses. Simply enchanting for the holiday season! 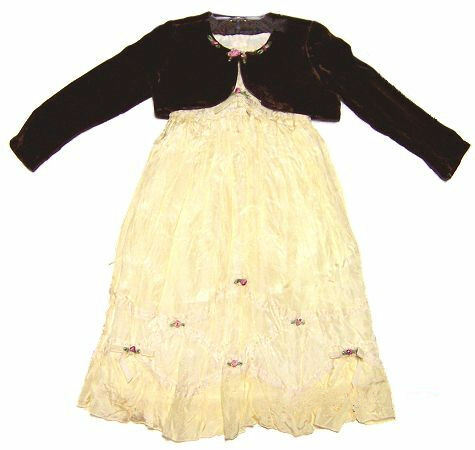 Dress: 100% silk lining 100% polyester, Exclusive of decoration.